Is down payment assistance available from the FHA for new home purchases? Many want to know if they can apply for help with their down payment. It may be available depending on what your state or local agencies offer. May 7, 2017 - Is down payment assistance available from the FHA for new home purchases? Many want to know if they can apply for help with their down payment - and some want to know why they have gotten financial assistance or gift funds for an FHA loan but are still required to put money down on the FHA loan transaction. Why does this happen? Answering this question is difficult for two reasons-the intended use of the gift funds must be understood specifically. A seller’s contribution towards the sale of a home in the form of discount points, help with closing costs or other expenses would not count as a form of down payment. Down payment assistance is quite different than what the FHA calls “interested party contributions” to the sale of the home. FHA loan rules in HUD 4000.1, sometimes called the FHA Handbook, state that money paid for closing costs cannot be counted toward or consider part of a borrower’s minimum required investment (the down payment) and down payment funds must be paid separately from closing costs and other expenses. Contributions toward the closing costs of an FHA mortgage are capped at six percent. Anything above this is considered an “inducement to purchase” and the actual amount of the FHA loan must be reduced dollar-for-dollar for any amount above the six percent limit. This is not associated with the down payment, only for seller contributions or interested party contributions for non-down payment related costs. 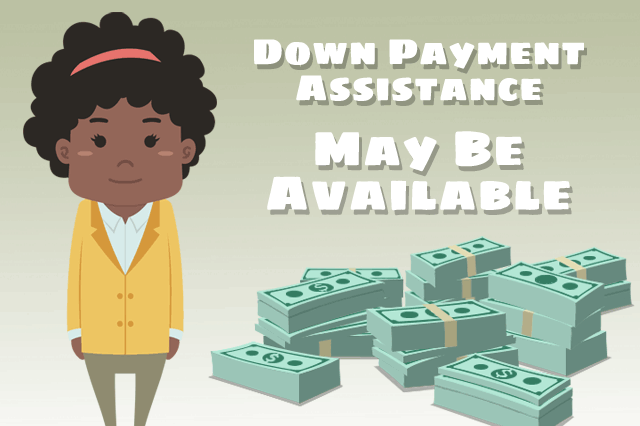 Down payment assistance may be available depending on what your state or local agencies might offer, but there is no down payment assistance program available from the FHA. The FHA does provide a list of possible sources of down payment help and local home buying programs on its official site. Both down payment assistance and contributions towards a borrower’s closing costs require strict verification and documentation by the lender. There are specific rules governing the source, disposition, and use of gift funds intended as money down. All down payment gifts must come from an approved source verified by your loan officer, and must be a genuine gift with no expectation of repayment. Lender standards, state law, and other rules may also apply in addition to FHA loan requirements. That is why it’s a very good idea to discuss such assistance with your lender to make sure you are working with a program or agency that has been approved in the past or meets the guidelines for future approval. Your experience may vary depending on a variety of factors.